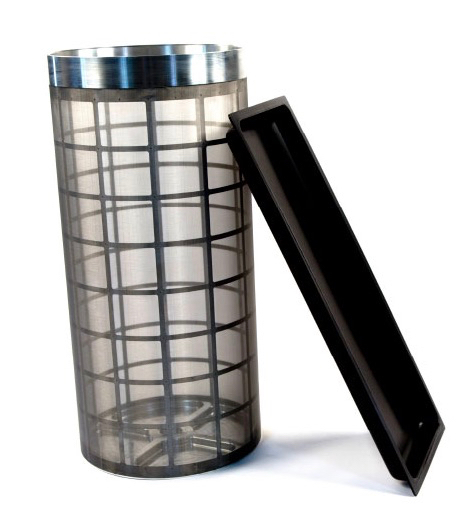 Say goodbye to your kief box and turn your Triminator Dry Trimming Machine into a kief tumbler seamlessly. Swap the standard trim drum for a 150-micron mesh drum using the turn-loc system, insert the catchment tray, add CO2 ice, and go. It couldn’t be easier. Alternative 100-micron mesh drum available upon request.